For new parents, having a brand new baby can be overwhelming, especially one with special needs. Many times, parents experience a rush of questions as they get to know their new family member. 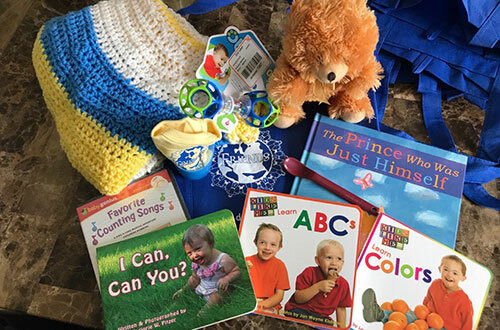 Friends reaches out to new parents by supplying local hospitals with new parent information, including a list of area resources and information about our group. Baby showers are organized for new parents throughout the year. Those that join us will have the opportunity to meet other parents in the area who also have a child with Ds. 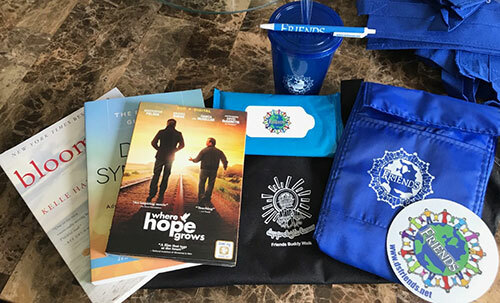 We will supply our new parents with helpful items including include books, pamphlets, gifts, and information about Early Intervention Services, medical facilities, and local support organizations. We want families to know about Friends early in their experience with their new baby. Follow our scheduled events through our Facebook page or visit our upcoming events to know when our next shower will be. 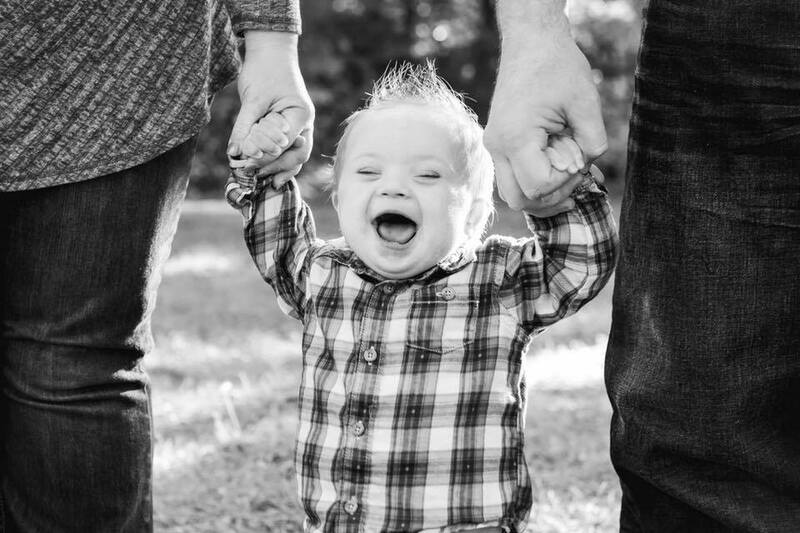 We welcome any questions about our organization or our experience as parents and caregivers. Please submit your question using the form below.